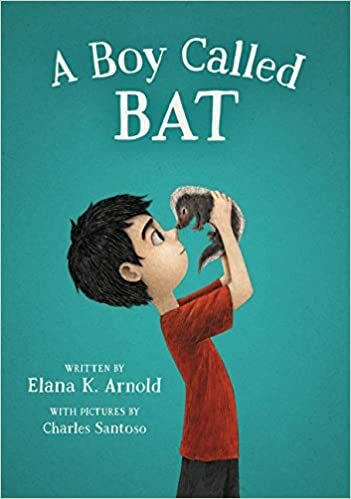 A Boy Called Bat by Elana K. Arnold. Published by Walden Pond Press. There were a number of books this year with main characters on the autism spectrum. Bat was one of the most endearing, and his love for animals, especially his pet skunk, shone through. Look for the sequel coming out in April, 2018. Link to Amazon. 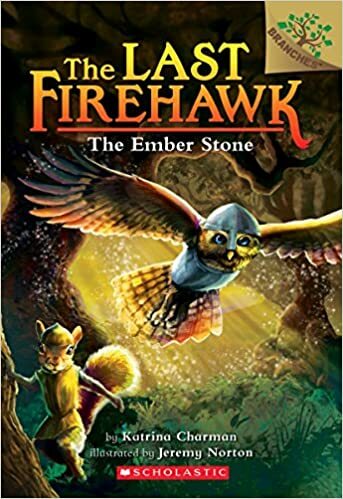 The Ember Stone (The Last Firehawk, book 1) by Katarina Charman. Published by Scholastic. Scholastic’s Branches imprint has another winning series, this one a fantasy that will surely be loved by readers not quite ready for Warriors. Book 2 is here, with 3 and 4 on their way next year. Link to Amazon. 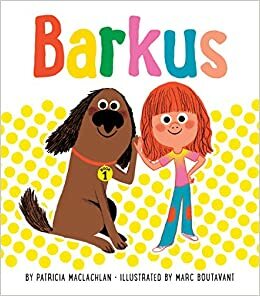 Barkus by Patricia MacLachlan. Published by Chronicle Books. Easy reader or early chapter book? However you characterize it, the humorous story line and bright, colorful illustrations are a winning combination. Book #2? Due out in June. Link to Amazon. 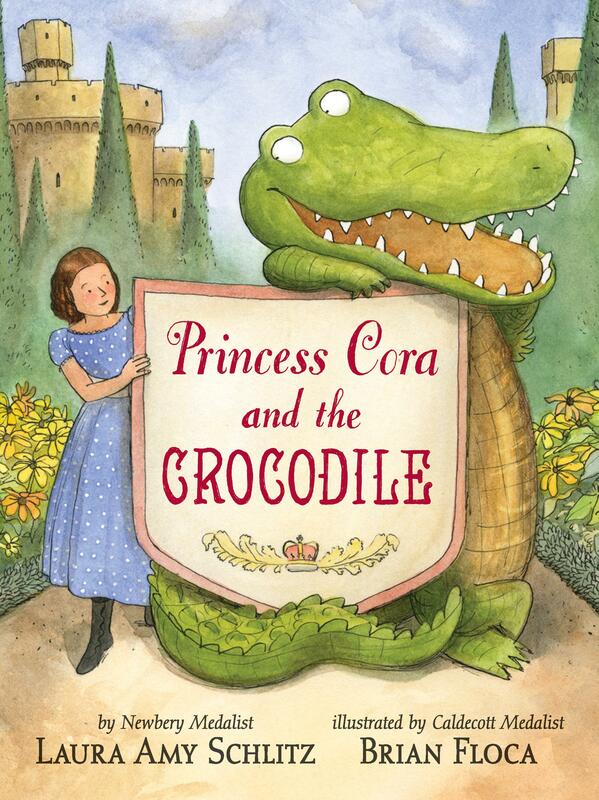 Princess Cora and the Crocodile by Laura Amy Schlitz. Published by Candlewick. Newbery medalist Schlitz teamed up with Caldecott medalist Brian Floca to create this fabulous story of an oversubscribed princess who wishes for a dog…and gets a crocodile with a ton of personality. I could see this winning some awards in February. Link to Amazon. 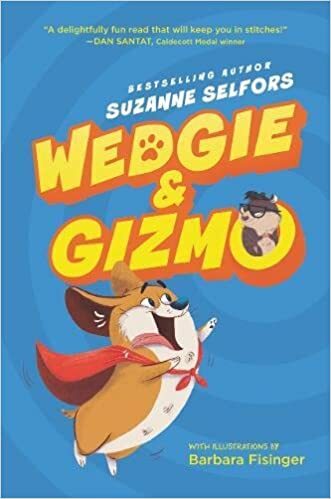 Wedgie and Gizmo by Suzanne Selfors. Published by Katherine Tegen Books. More likely to win a “Kids Choice” type award, Wedgie the corgi and Gizmo the guinea pig made me laugh from cover to cover. And, you guessed it, a sequel is due out in April. It’s going to be another great year! Link to Amazon.